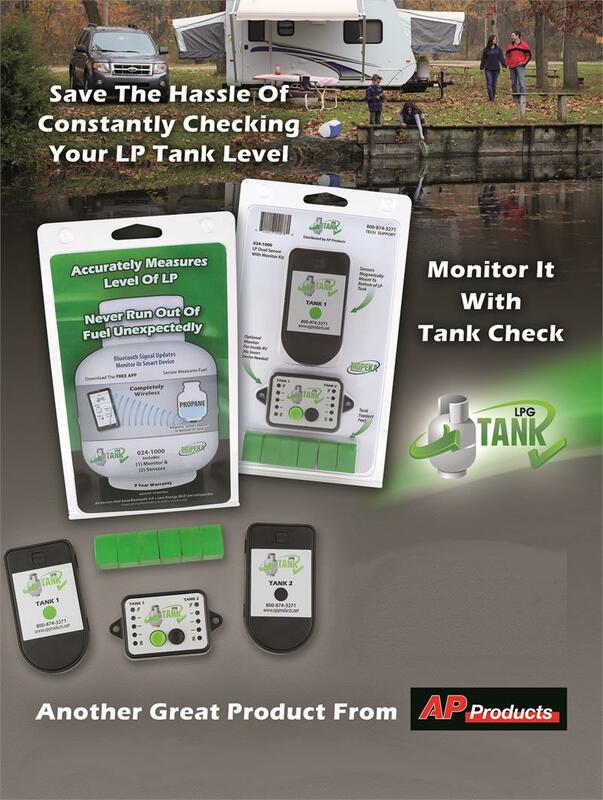 The revolutionary new AP Products Mopeka Tank Check system is here. 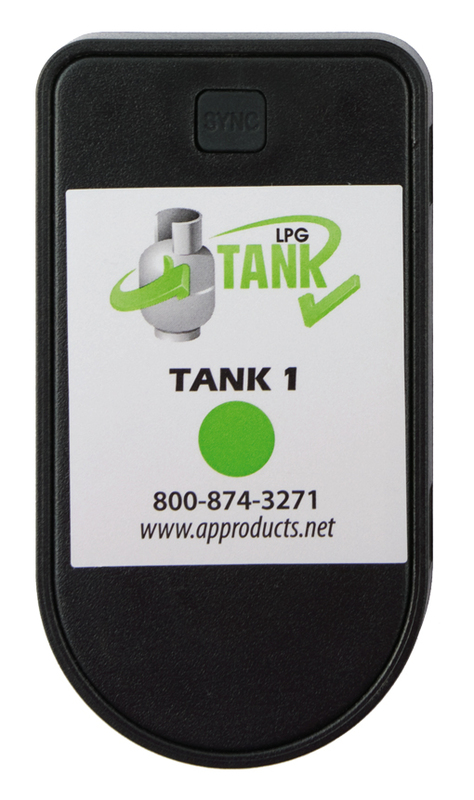 Unlike anything in the industry before, this system uses a Sonar/ Ultra Sound type technology to read the propane levels in your tank. 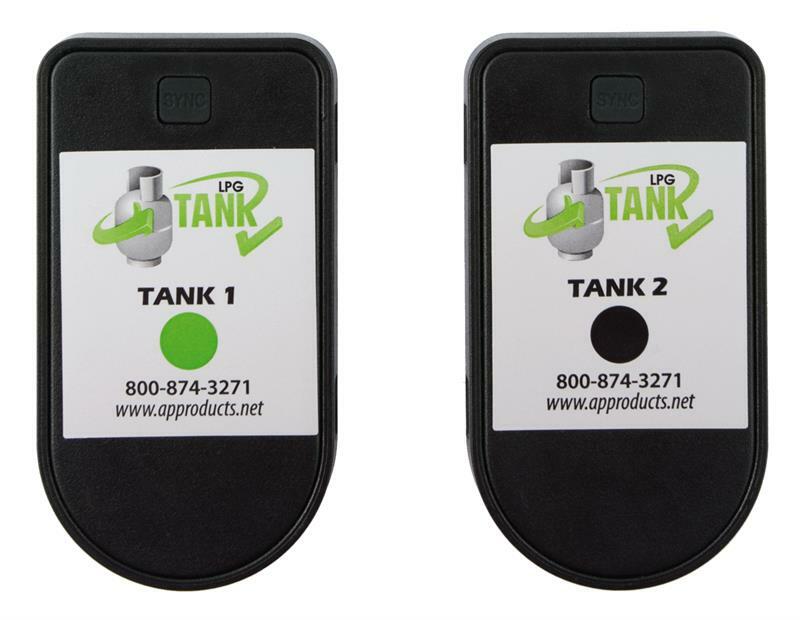 The sensor mounts to the bottom of your propane tank(s) with two heavy duty magnets, and sends a signal from the bottom to the top of the tank and can read the liquid level in your tank. The system knows that the tanks are never filled more than 80%, and takes that into consideration, so you always get a true reading. Then, using Bluetooth technology, it sends the reading to your tablet or smart phone. Download the free app for Iphone or Android, sync your phone or tablet to the sensor(s) and you are ready to go. The system comes in 3 configurations, single sensor, dual sensor, or as a dual sensor system with a Bluetooth ready gauge you can mount in your RV. 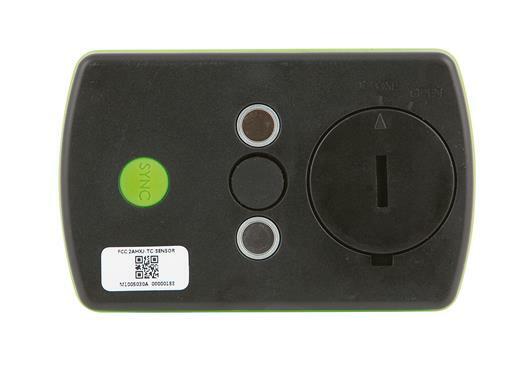 You are not limited to just your RV with this system, you can purchase additional sensors for your BBQ, patio heater or anything else using a propane tank. You can name the sensors anything you like, for instance, bbq, RV left, RV right, etc. Works with all size metal propane tanks, verticle and horizontal, except the small 1 lb disposable tanks. The app can read up to 15 sensors. up to 150 feet away in open areas, 50 feet if using in RV's and buildings. Raises and insulates your propane tank tank from metal surfaces. Ideal for use with the Mopeka Tank Check. 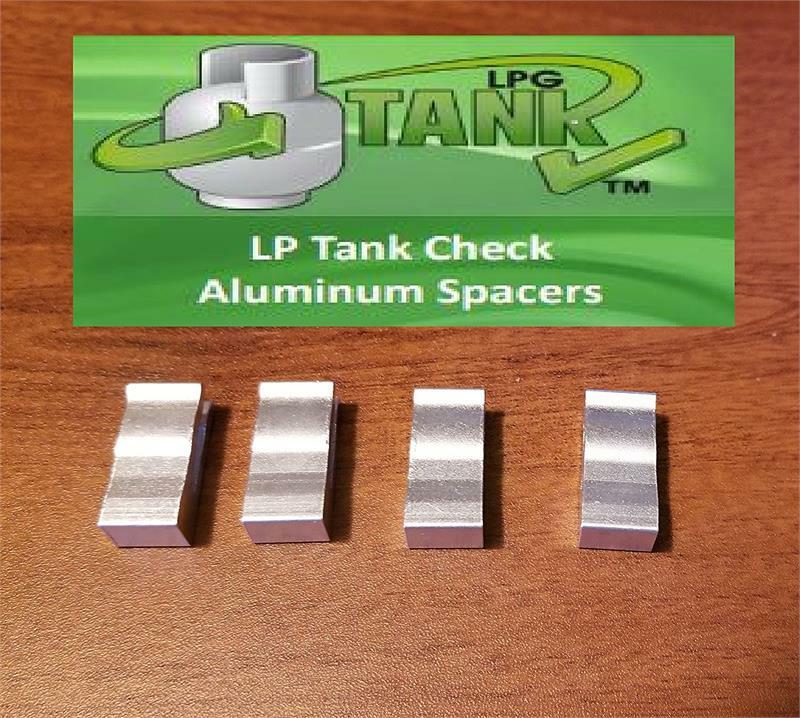 Mopeka Tank Check 024-2001 Propane Tank Gas Level Indicator for 100 to 1000 Gallon LP Tanks. Now Available! 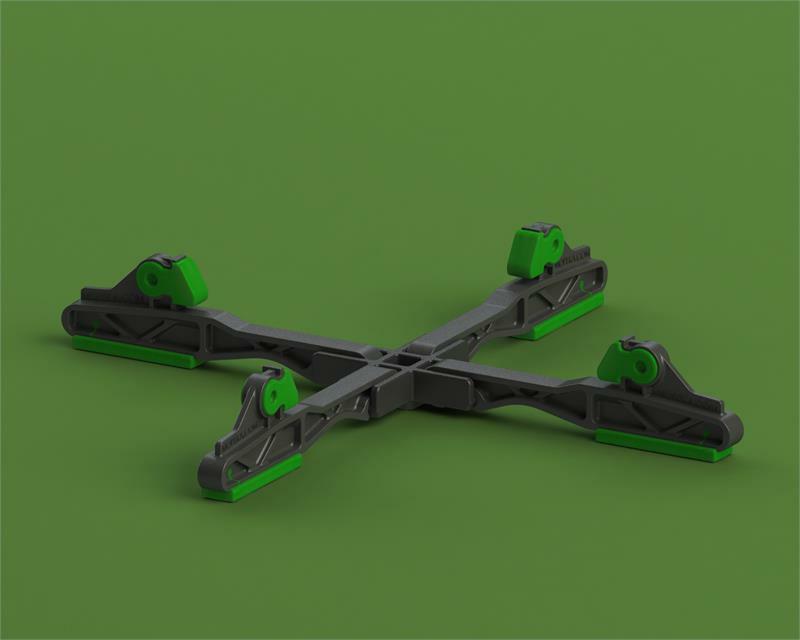 Keeps your propane cylinder upright during transport to the refueling or exchange station.